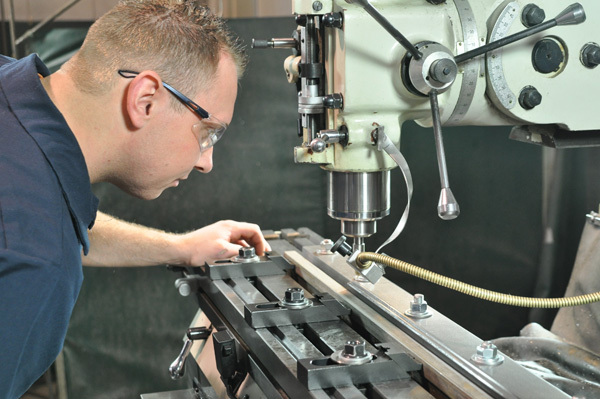 Every machine component is designed with longevity, reliability and reduced operator involvement as its top priorities. In order to assure that our machinery remains consistent from design to assembly, all engineering and manufacturing is done in house. 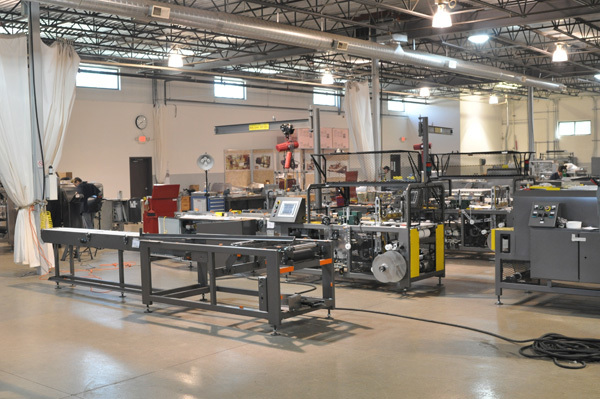 American Packaging Machinery, Inc. engineers are constantly evaluating new technology. New, highly efficient, mechanical and electrical components are available now, so significant improvements are incorporated. 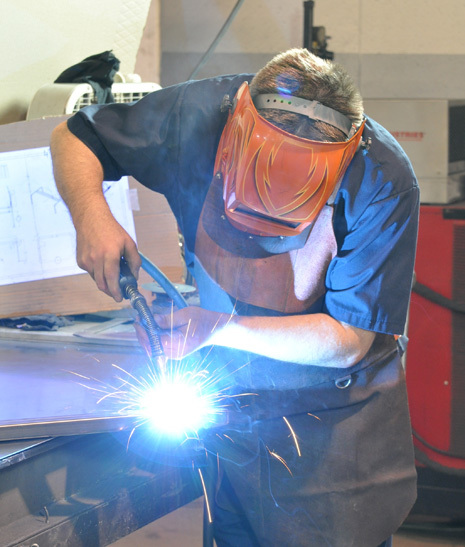 Our engineering driven philosophy carries over to other important facets of our business as well. American Packaging Machinery, Inc. systems are designed with the use of standard, off-the-shelf, O.E.M. components to facilitate efficiency at all levels of involvement. 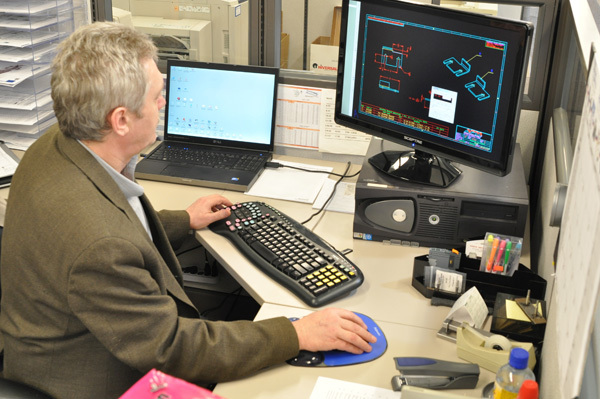 We are able to control pricing, offer accurate delivery dates, reduce our customers parts inventory and fill any replacement parts orders in a short time period to maximize production time. Our customer service team can accept, fill and ship orders with 24-48 hours to most metropolitan areas. The APM engineering staff is also integrally involved with field service. Please contact us to discuss the standard features and benefits of American Packaging Machinery, Inc. Shrink Wrapping and Shrink Bundling systems that are not always available on competitive equipment.